As marketers, we work tirelessly to move the needle on a laundry-list of metrics. But with studies that show 73% of executives don’t believe that marketing drives demand and revenue, we have to make sure that we can prove the ROI of our marketing efforts. 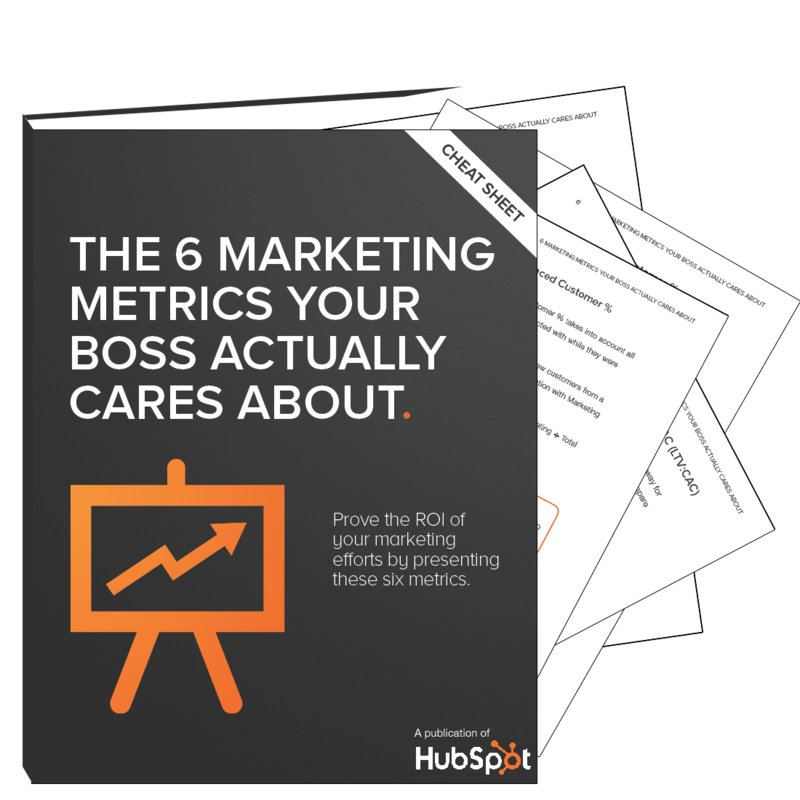 Download our cheat sheet to learn how you can show your boss the true value of your marketing.